Magnus Carlsen turned 25 today and on Friday the World Champion will head the field for the 2015 London Chess Classic. The 10-player event features eight of the world’s top 10 players and is the final stage of the 2015 Grand Chess Tour, meaning no less than $450,000 is at stake. We preview the event and some of the other action set to take place in London, including the impressive British Knockout Championship, which has its own £50,000 prize fund. Note players who had five Whites in the Sinquefield Cup have been given five Blacks here, and vice versa. So Carlsen, Nakamura, Aronian, Giri and Adams (since So had 5 Whites) start at a slight disadvantage. Grandmasters Jan Gustafsson and Danny King will be providing video commentary, with the broadcast shown live here on chess24. 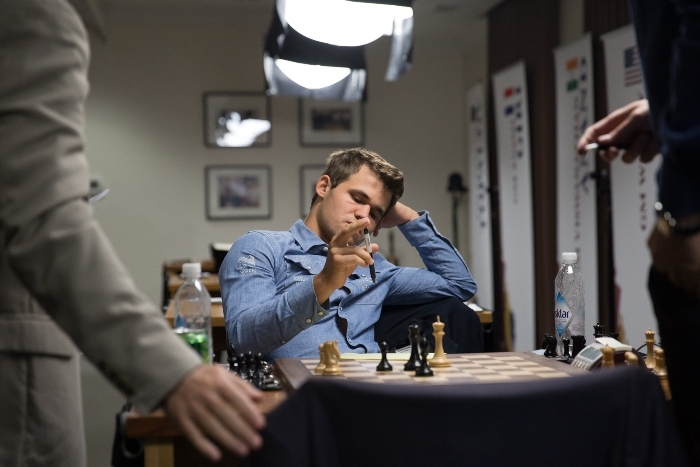 Can Magnus Carlsen get back on track? The December 2015 FIDE rating list published today confirmed what we already knew. After a bad European Team Championship and a calamitous Norway Chess tournament earlier this year the world no. 1 has fallen 42 rating points in six months to his lowest rating since 2011. Veselin Topalov in second place is now “only” 31 points back on 2803. The discussion on Magnus' love life clearly caught Anish Giri's eye! I think I would beat Tal pretty easily. Fischer would be more difficult, but I think I could beat him too. Maybe it was like that for a little while but recently I have been playing so poorly that I have to start comparing myself to the others again. Up to a point. But the last few years for me have been like Federer’s first few years at the top, when he didn’t really have an opponent. And I think we’ve yet to see someone make the jump from a steady 2,800 guy to challenging me and being right there in every tournament. Although I haven’t been playing brilliantly lately, I’m still keeping a substantial lead in the ratings. I think it’s a huge advantage. My opponents are inevitably a little more timid when they play me. Now I just need to reassert myself and get back to a level of play that justifies their attitude. Magnus starts the 2015 London Chess Classic with Black against Maxime Vachier-Lagrave. 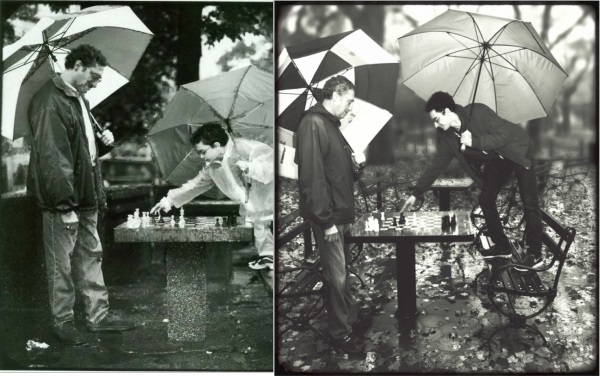 Who will win the Grand Chess Tour? The Grand Chess Tour points on offer in London are 13 for outright 1st, 10 for 2nd, 8 for 3rd, 7 for 4th and so on down to 1 for 10th place. That means that mathematically all nine of the regular Grand Chess Tour players could still finish first, while Topalov, Nakamura and Aronian know that outright first in London would also win them the Grand Chess Tour whatever anybody else does. Magnus Carlsen is almost in the same situation, although if Topalov finished 2nd things might get complicated. In any case, that means the $150,000 on offer for the Grand Chess Tour — $75,000 for 1st, $50,000 for 2nd and $25,000 for 3rd — is still completely up for grabs. What difference will the Candidates Tournament make? It’s strange. I’m going to try and play well, but it’s going to be difficult from a mental standpoint. I was thinking back a little bit to like 2008-9, and even 2010, when I think Vishy Anand prior to his World Championship match was losing games left and right, losing a lot of rating points and just struggling in general. At the time I kind of thought, what’s with him? It should be no different than just any tournament that you’re competing in, but as I’m finding out that’s not the case, obviously. As far as London goes I’ll try and play well, but it’s going to be interesting for everyone, because almost all the players there have qualified to play the Candidates and we’re going to see some different openings and chess than you would normally see in a tournament so strong. It’s all about March, March, March and pretty much everything else just doesn’t matter. In the last two events I did not do well and somehow was not in the right frame of mind. So I will have to keep on working and developing more ideas. But it is getting difficult with time. At 20 and all tournaments were a piece of cake. I don’t think it’s irrelevant. If it’s irrelevant you might as well not play. Fabiano is another player whose 2015 has been uneven, with a change of coach and federation perhaps unsettling his routine. He seems to be getting used to life as a US player again, though, and recently got back to his roots in New York, where he recreated a photograph from 2001 with his former coach Bruce Pandolfini. 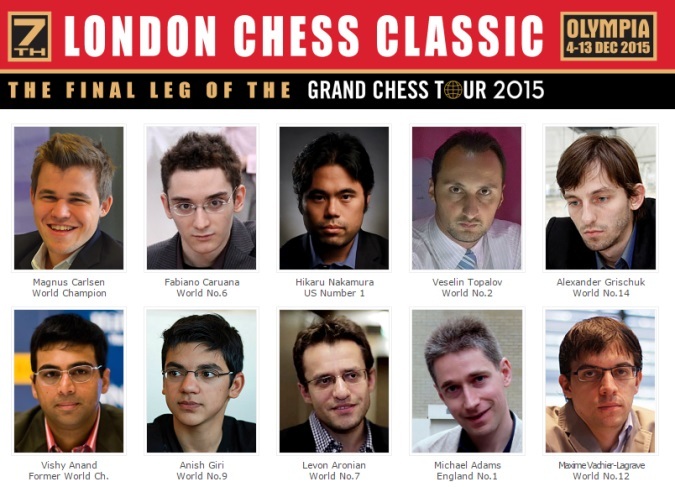 It may still be, though, that Maxime Vachier-Lagrave, Alexander Grischuk, Michael Adams and, of course, Magnus Carlsen can play with a little more freedom than the rest in London. What else is going on in London? 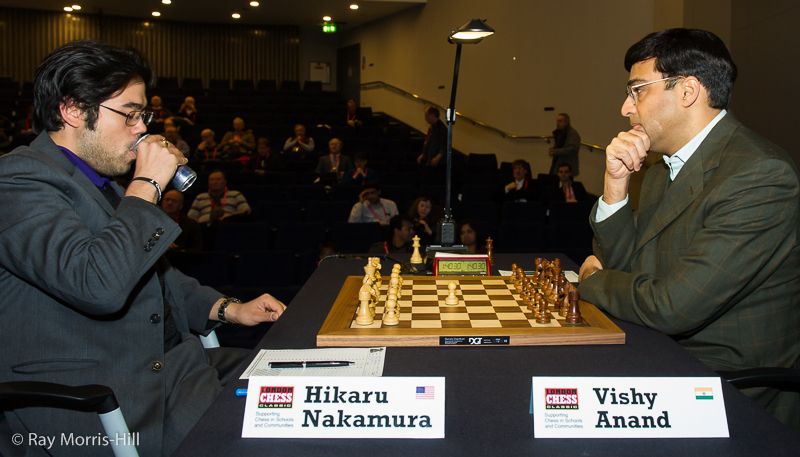 The London Chess Classic has always had a busy schedule of accompanying events and this time round it’s certainly no different. The one that stands out is the London Chess Classic British Knockout Championship, which with a £20,000 first prize dwarfs the £5,000 that was on offer for the official 2015 British Chess Championship. In the quarter and semi-finals there are two classical games then, if needed, two 15-minute games with a 5-second increment per move. If a winner still hasn’t been determined an Armageddon game is played, where White has six minutes to Black’s five but a draw counts as a win for Black. The final that follows will feature six classical games (to be played even if a winner is decided sooner) and take place alongside the main event. There’s also a FIDE Open, weekend tournaments and a strong 10-round Super Rapidplay Open Tournament on the weekend of the 12-13th. 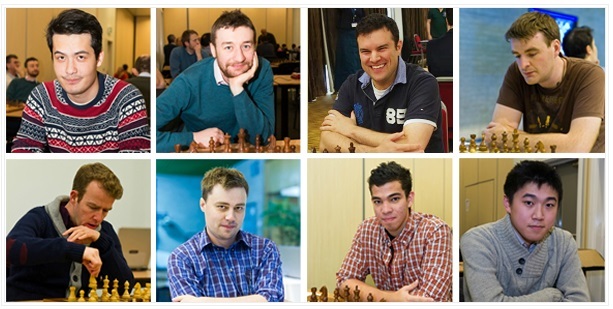 Then on the final day in London there’s one more fun event, the Chess Pro-Biz Cup, which has its own website. That features all the players from the main event, who will team up with an amateur and play alternate moves in a rapid knockout tournament. Potential players can bid on eBay for the grandmaster they want to accompany. At the time of writing Magnus Carlsen had yet to receive a bid with under five hours to go! Why not go there and improve Magnus Carlsen’s birthday... while also supporting the UK charity Chess in Schools and Communities?